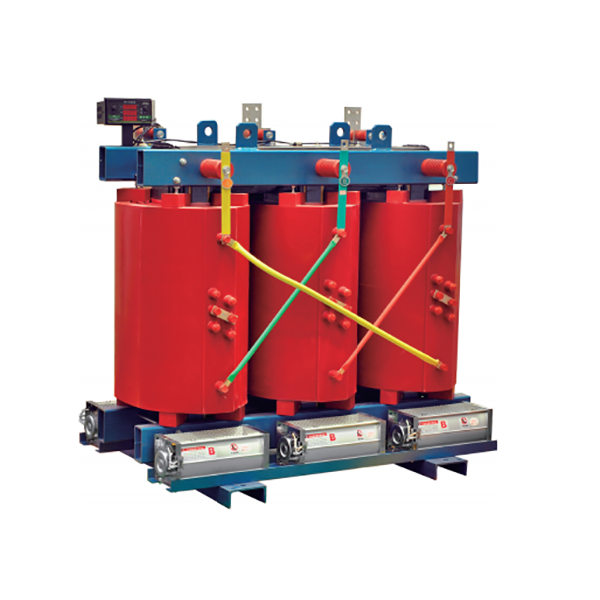 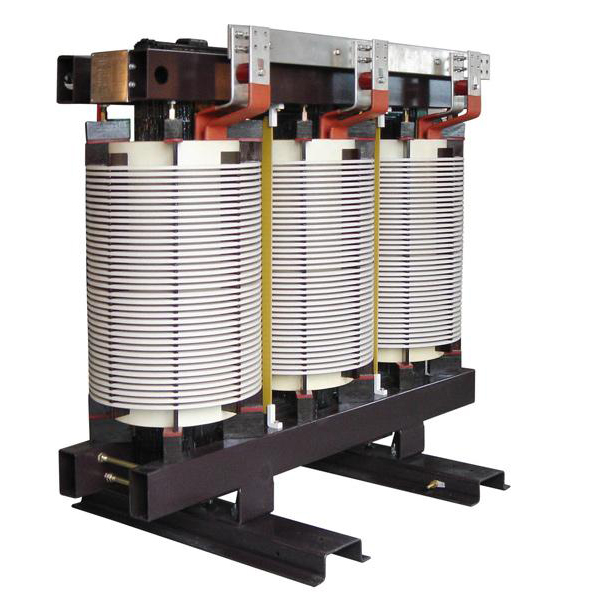 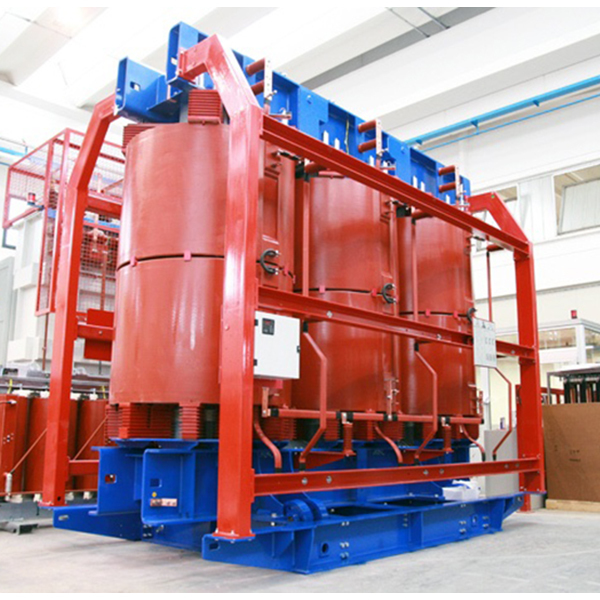 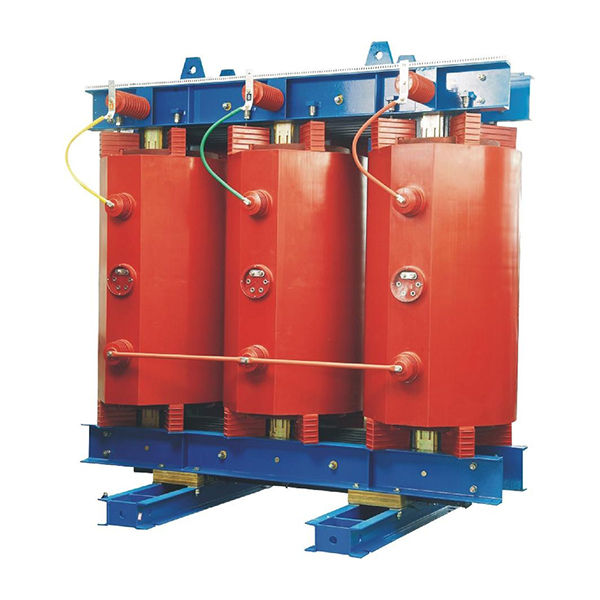 Our company utilizes the mature technical development design SCBH15,5GBH15 amorphous alloy dry type transformer, the performance is superior, product safe, reliable, environment protection. 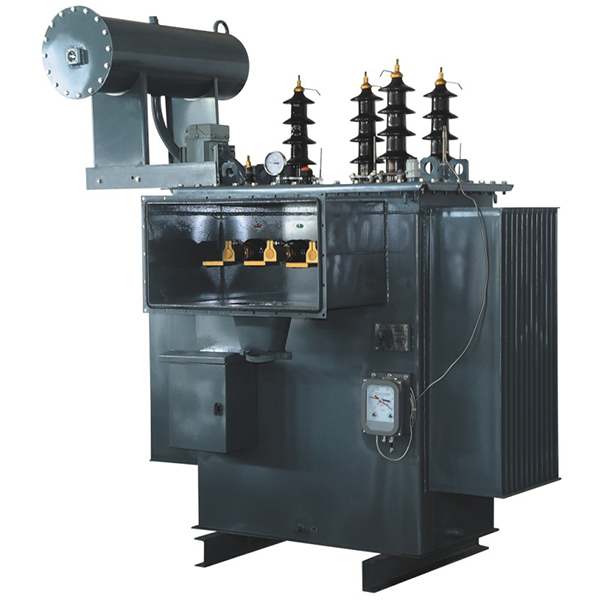 Single phase pad mounted transformer will focus on traditional box-type housing design, with features of small size, light weight, low noise level, low loss, high reliability, hermetically sealed, fully insulated, compact structure, beautiful appearance. 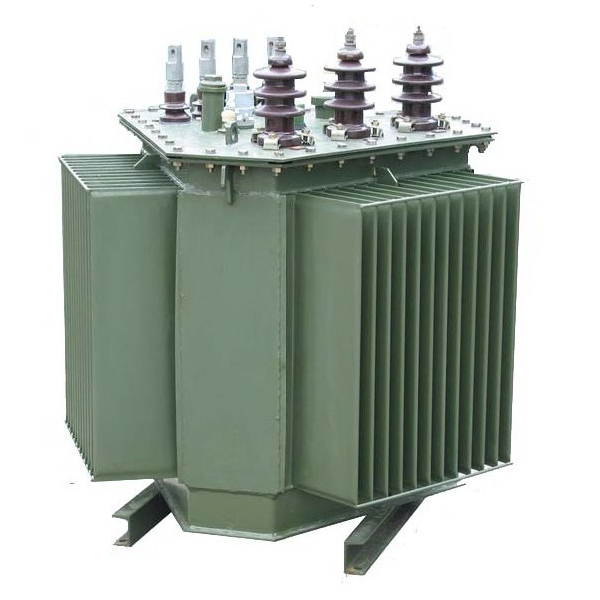 Made using advanced technology, the Epoxy Cast Resin Transformers are resistant to failures, thus serve as dependable power supply systems. 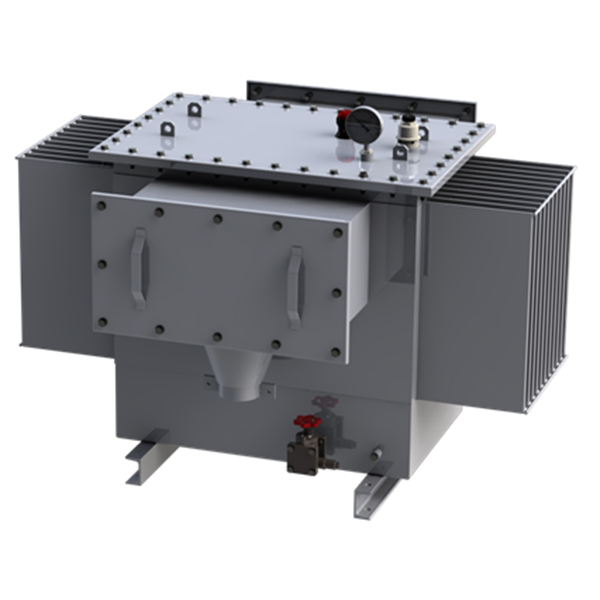 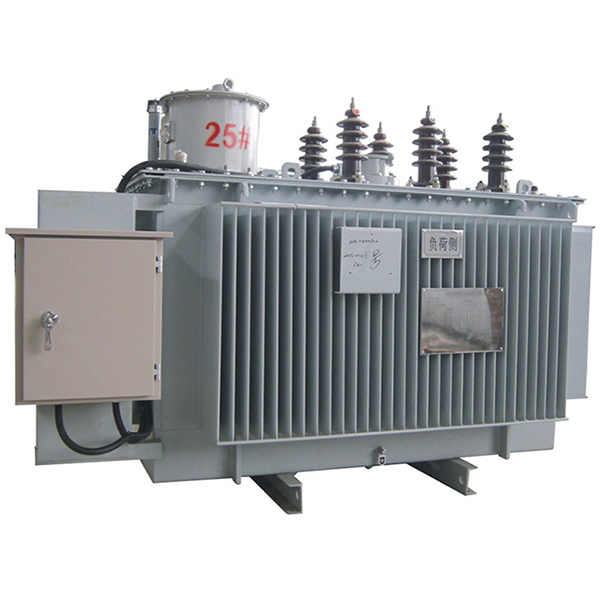 Three-dimensional wound core transformers is a new type hi-tech and high energy-saving product. 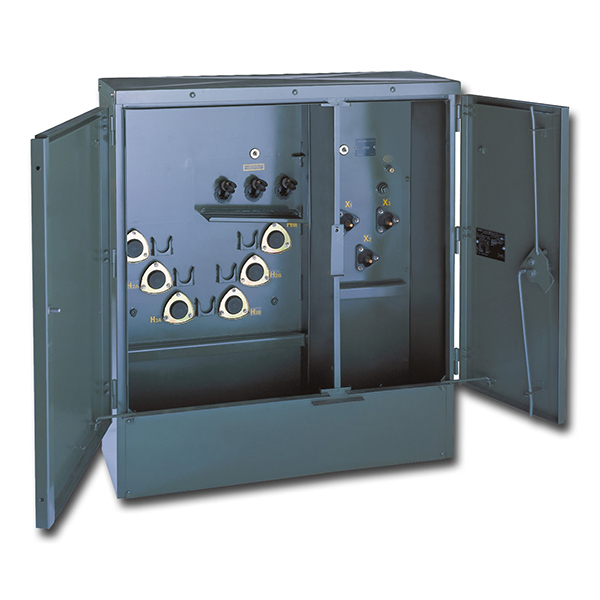 Dual voltage transformers primaries have been widely employed as a means to reduce the number of transformers required to accommodate facilities with multiple primary voltage sources. 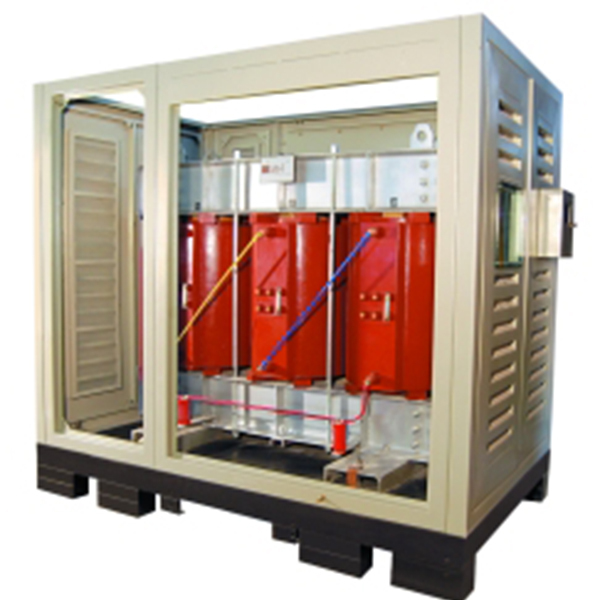 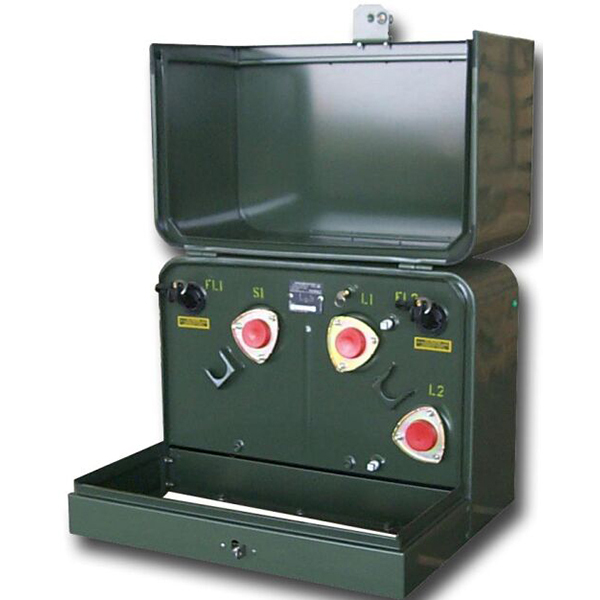 The Epoxy Cast Resin Transformers are designed to be Fire resistant, Maintenance Free and Environmentally Safe. 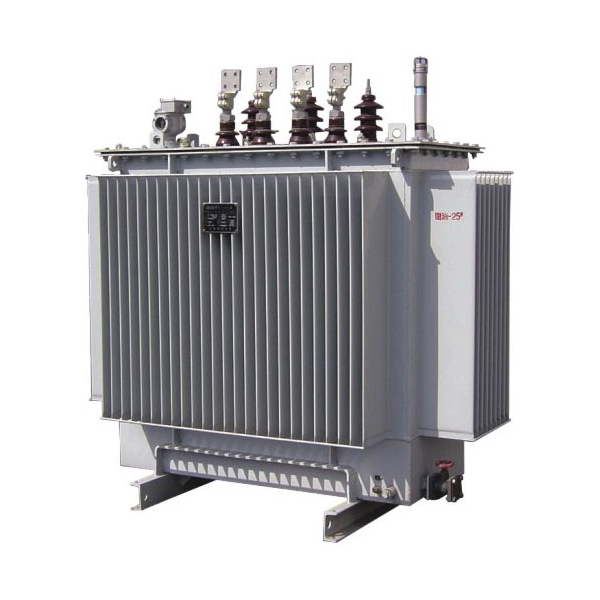 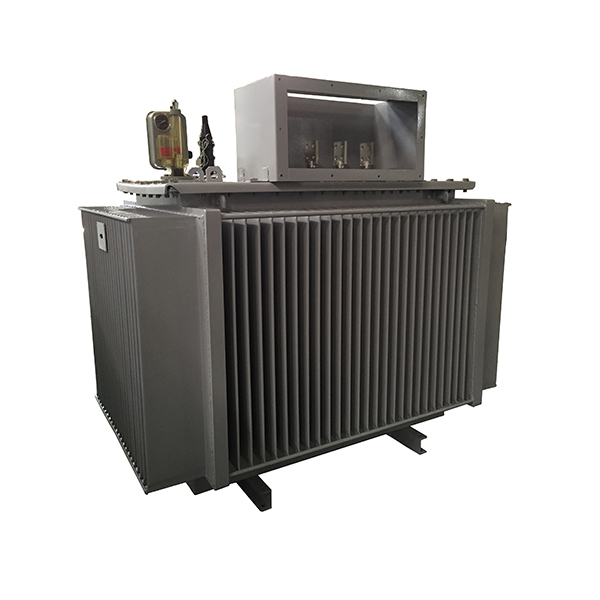 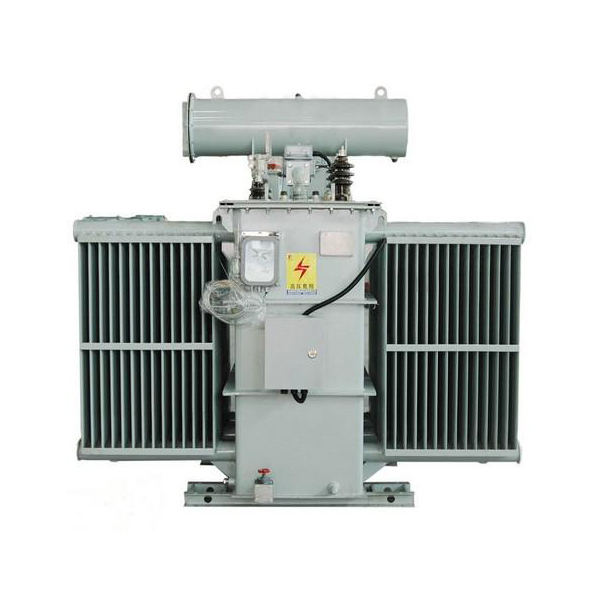 High voltage power transformer ratio range from 30kV to 35kV are the main products of Wenzhou Rockwell Transformer Co.,Ltd. 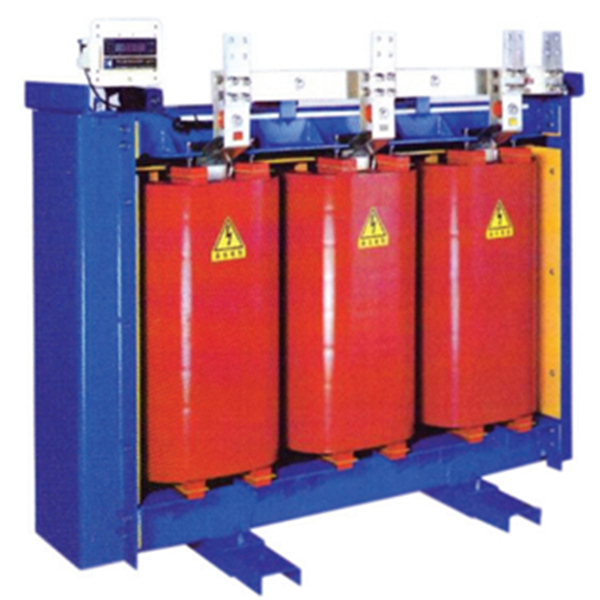 which has been fully tested and certificated before delivery. 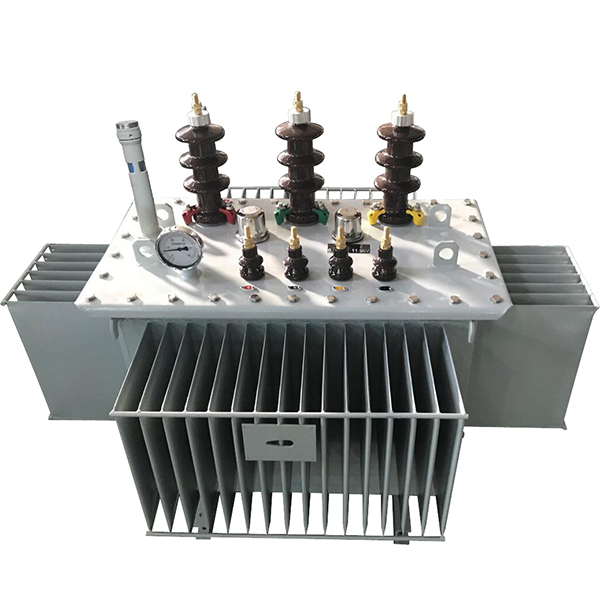 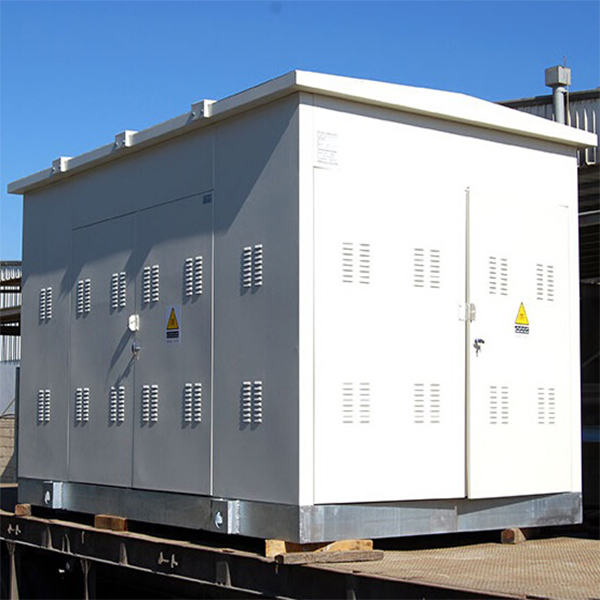 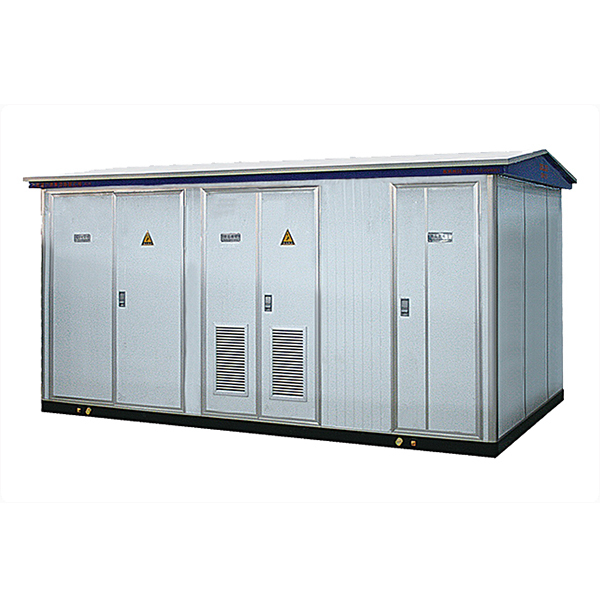 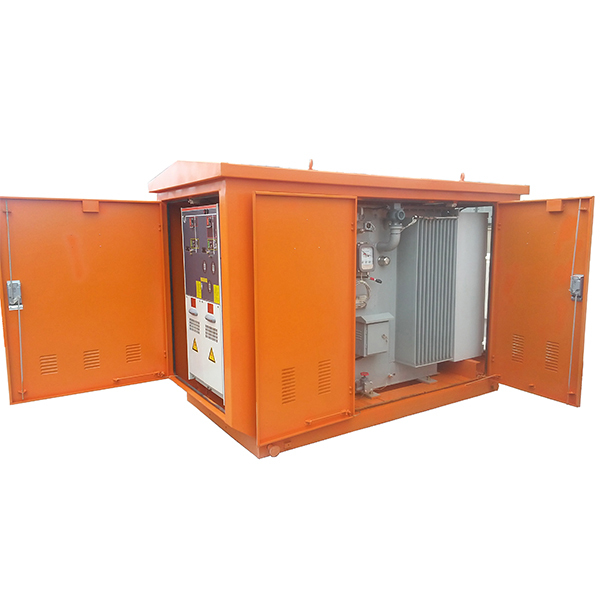 Wenzhou Rockwell Transformer Co., Ltd is a leading China Package substation,Package substation manufacturer and supplier, as a professional Package unit substation company, we have our own Package unit substation factory. 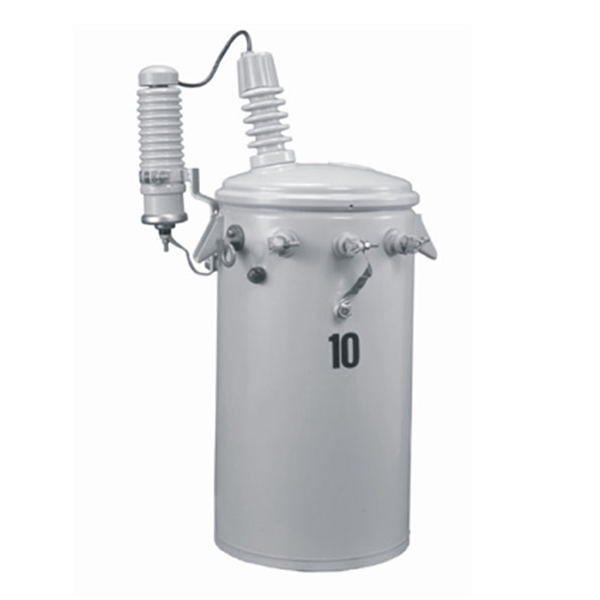 Welcome to wholesale products from us.